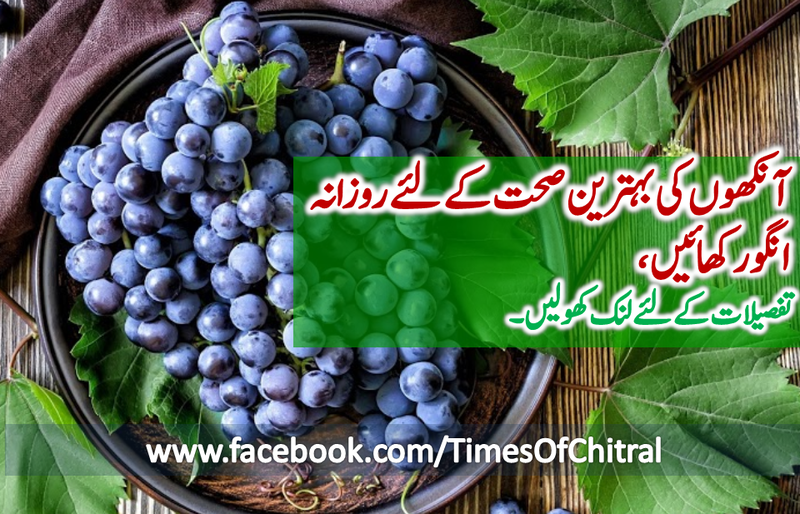 Apart from other health benefits, do you know that grapes can work in multiple ways to promote your eye health? This is what research suggests, adding that regular grape consumption may play a role in eye health by protecting the retina from deterioration. "In mice, the grape-enriched diet provided substantial protection of retinal function which is very exciting," said lead author Abigail Hackam from University of Miami, Florida. Grapes promote eye health from signaling changes at the cellular level to directly countering oxidative stress, he added. The researchers investigated whether a diet supplemented with grapes could protect the photoreceptors in mice with retinal degeneration. The retina is the part of the eye that contains the cells that respond to light, known as photoreceptors. Mice were either fed a grape-supplemented diet corresponding to three servings of grapes per day for humans or one of two control diets. The results showed that retinal function was significantly protected in the mice consuming the grape-enriched diet. They also exhibited thicker retinas. Grape consumption also protected retinal function in an oxidative stress model of degeneration.